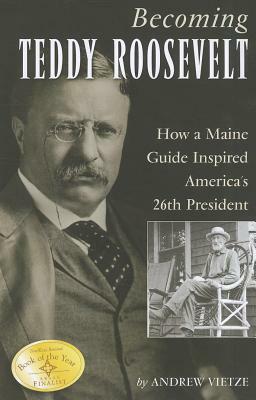 When Theodore Roosevelt went into the Maine Woods with legendary Maine guide Bill Sewall, he was a sickly, asthmatic city boy. When he emerged several trips later, he was a robust, confident outdoorsman-the kind of man who could be president. This book de.